arviolta 31.12.2019. Arvion luotettavuus on hyvä. 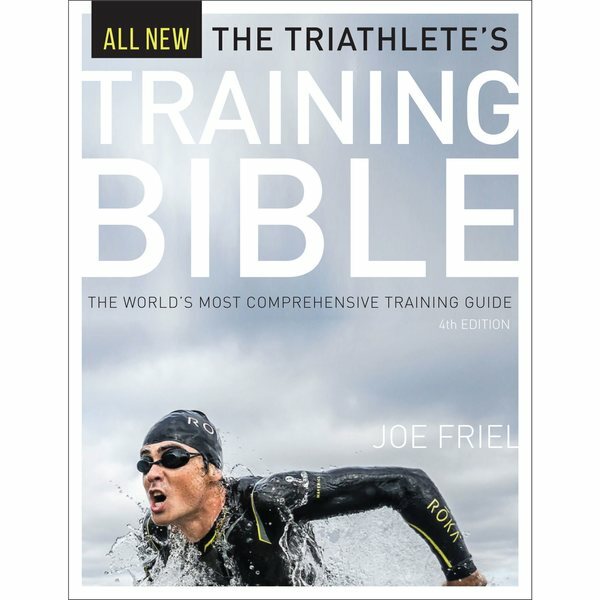 The Triathletes Training Bible is the bestselling and most comprehensive reference available to triathletes. Based on Joe Friels proven, science-based methodology and his 28 years of coaching experience, The Triathletes Training Bible has equipped hundreds of thousands of triathletes for success in the sport. The Triathletes Training Bible equips triathletes of all abilities with every detail they must consider when planning a season, lining up a week of workouts, or preparing for race day. 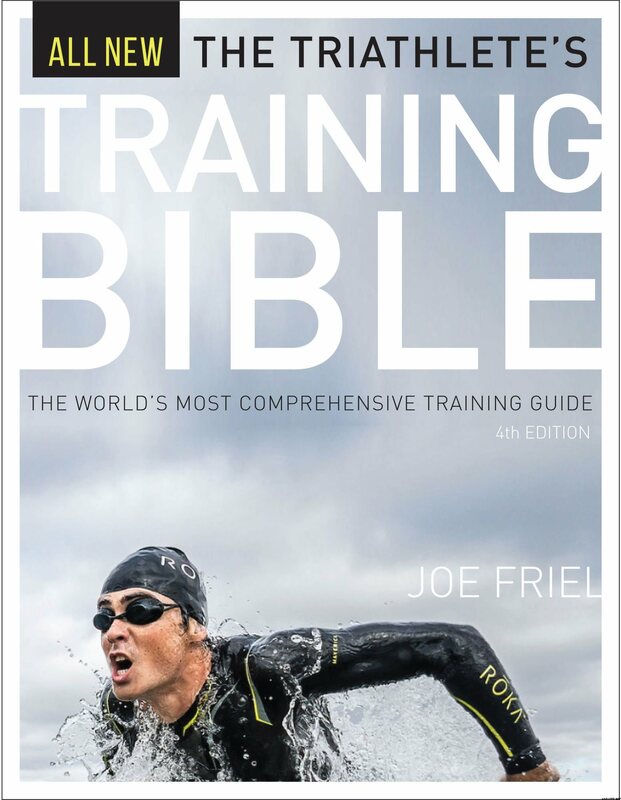 The Triathletes Training Bible is the best-selling book on tri training ever published. Get stronger, smarter, and faster with this newest version of the bible of the sport. Tuotteen koko pakattuna tai myyntipakkauksen koko on arviolta 215 x 280 x 29 mm.